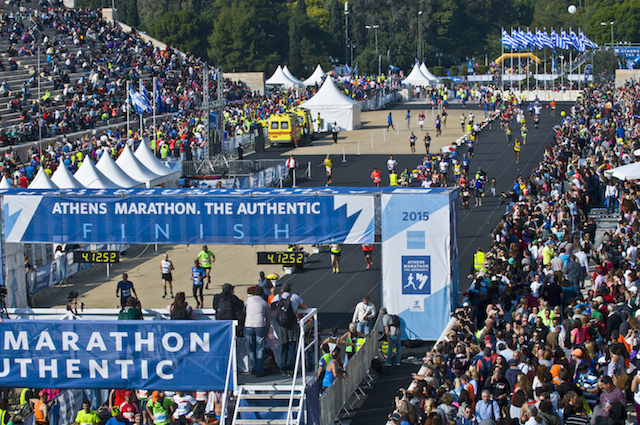 Bond Events was awarded in the “Travel Experience – 360o Guest Relationship Management” category for the success of its Premium Registration & Hospitality Program, which was offered to athletes, their families, partners and friends, during the “Athens Marathon. The Authentic” sports event. Bond is an Athens-based agency specializing in bespoke events design and planning for corporate and private clients from around the globe, as well as exclusive tailor-made travel planning for an impressive roster of international clients. “It is a great honor for Bond Events to be rewarded for its innovation, dedication, and commitment to creating the finest bespoke experiences in the market,” said the company’s founder and managing director, Katia Kokaliari. “However, our work does not stop here. This year’s silver award serves as motivation to work even harder, think ahead for our clients and cover all their potential needs. For this reason Bond Events has launched its ‘360ο Guest Relationship Management’ initiative,” she added. Bond Events’ twice-awarded Premium Registration & Hospitality Program is the only tailor-made program covering everything from race registration, five-star accommodation and exclusive privileges to especially designed guided tours to leading Greek destinations, gastronomy and culture tours, and immersive travel experiences. In addition, the “360ο Guest Relationship Management” initiative offers a holistic 360-degree view of all client interactions from start to finish in order to improve the quality of services and maximize customer satisfaction. 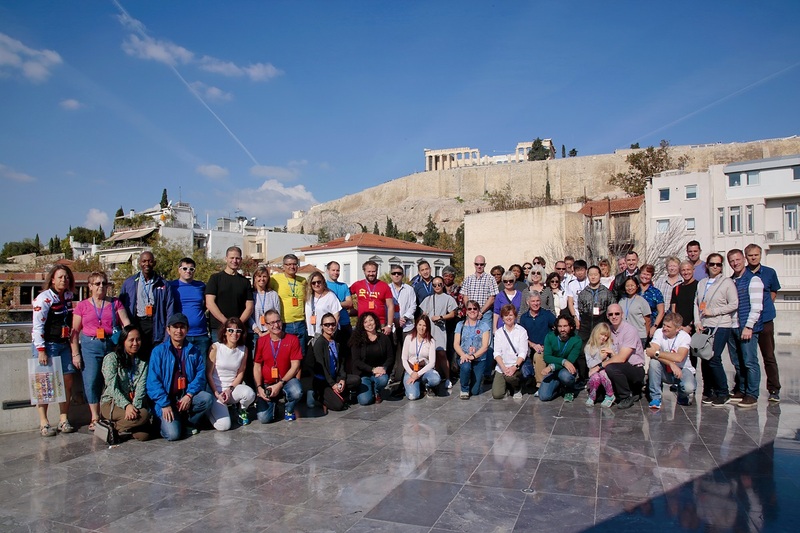 Bond Events offered its Premium Registration and Hospitality services to 90 athletes, their associates and families, who traveled from Europe and other continents to the Greek capital to participate in the 36th “Athens Marathon. The Authentic” in November 2018. 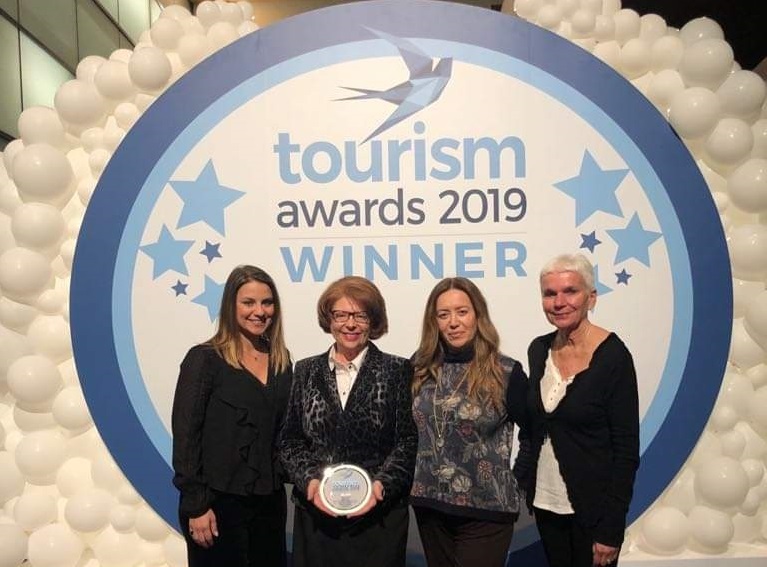 The company has been awarded with a silver accolade for the fourth consecutive year at the Tourism Awards. Moreover, in 2017, it had won the Gold Award in the “Sports Tourism” category for its Premium Registration & Hospitality Program.